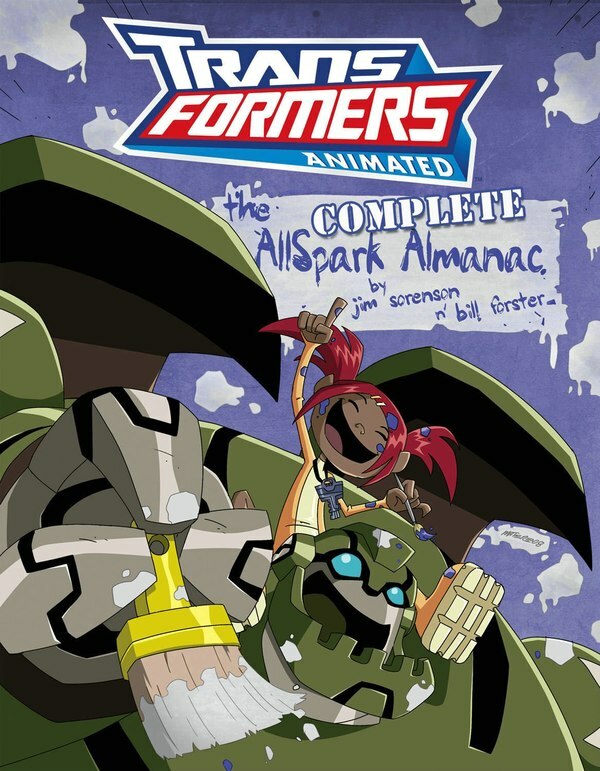 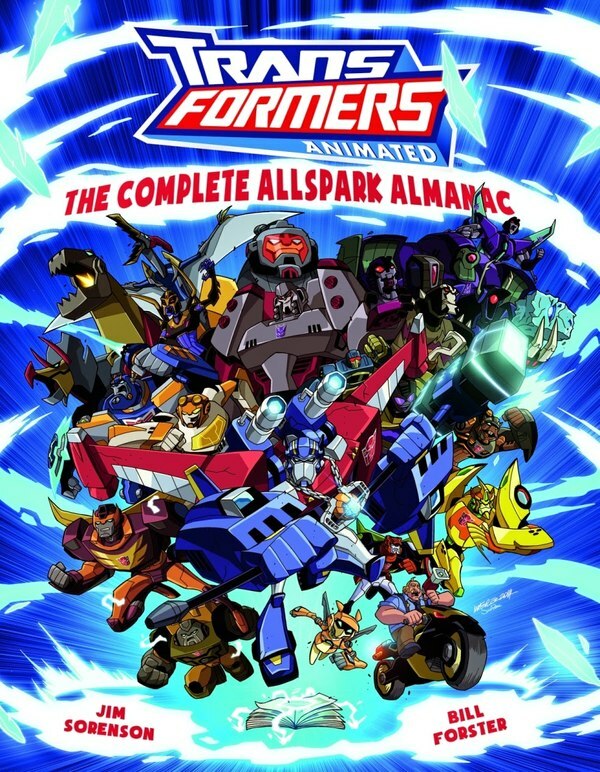 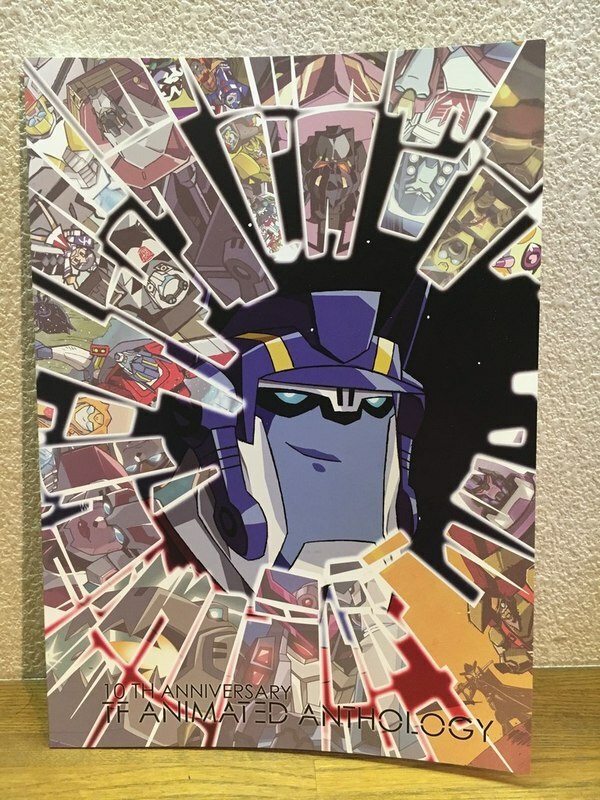 The Complete Allspark Almanac - Cover Art By Marcelo Matere & Josh Perez Revealed! 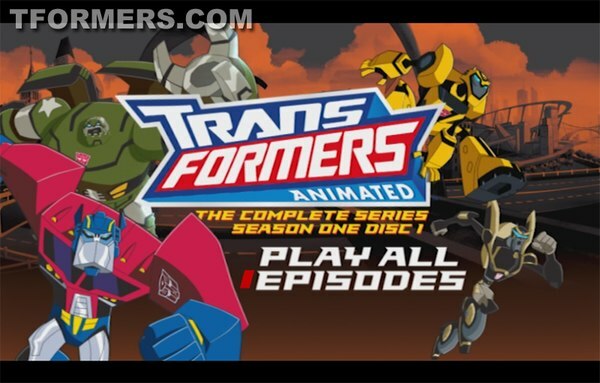 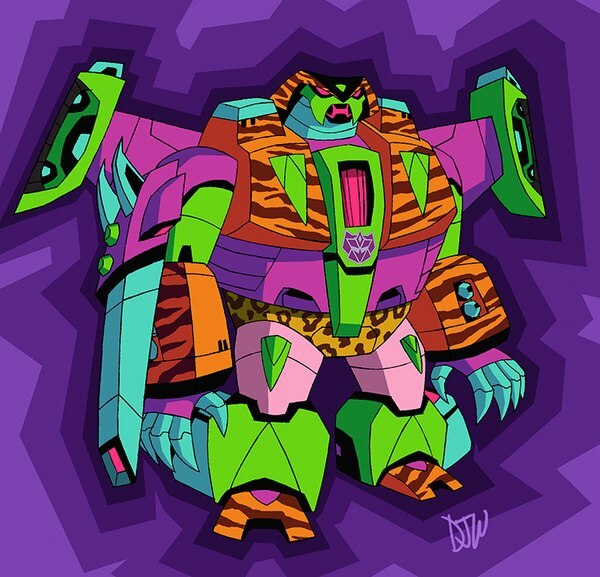 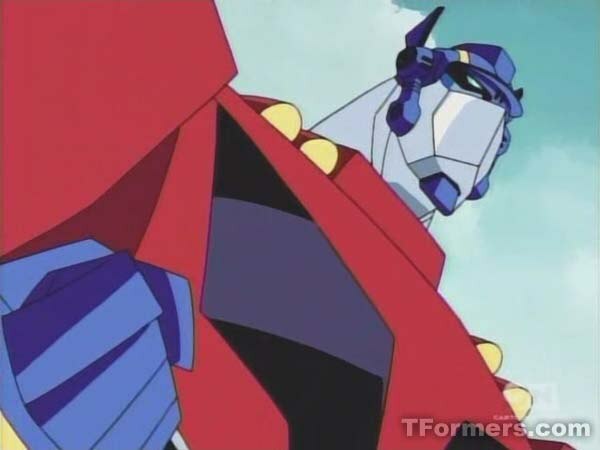 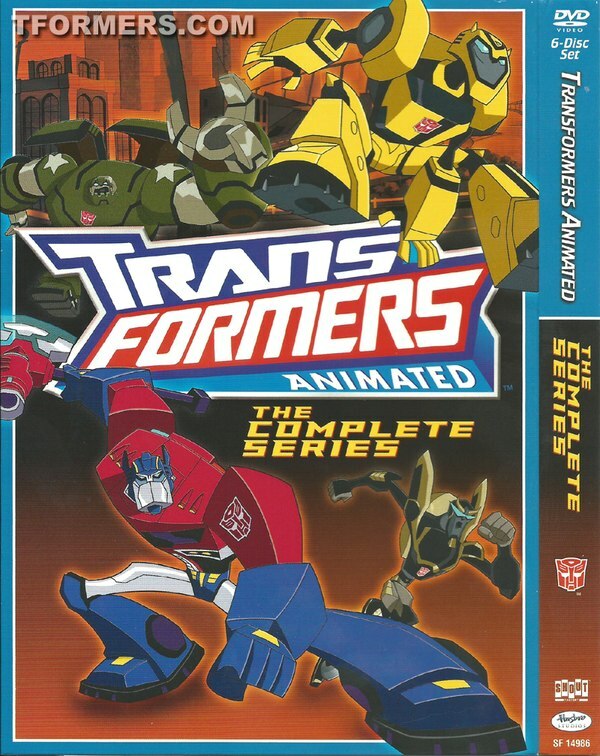 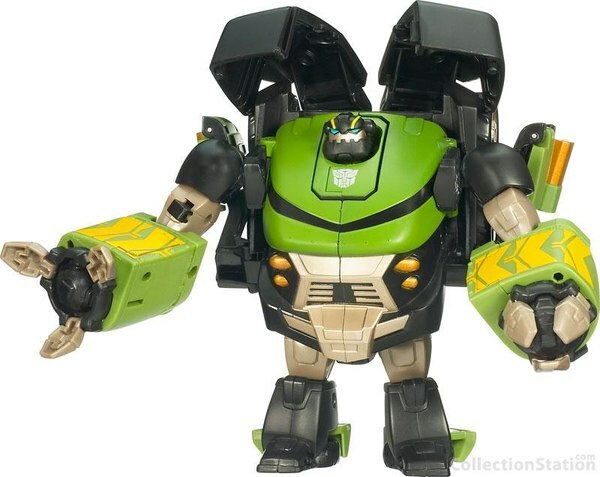 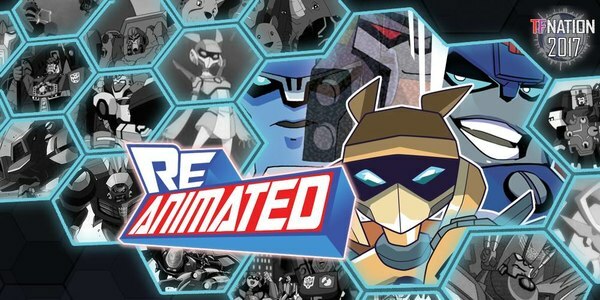 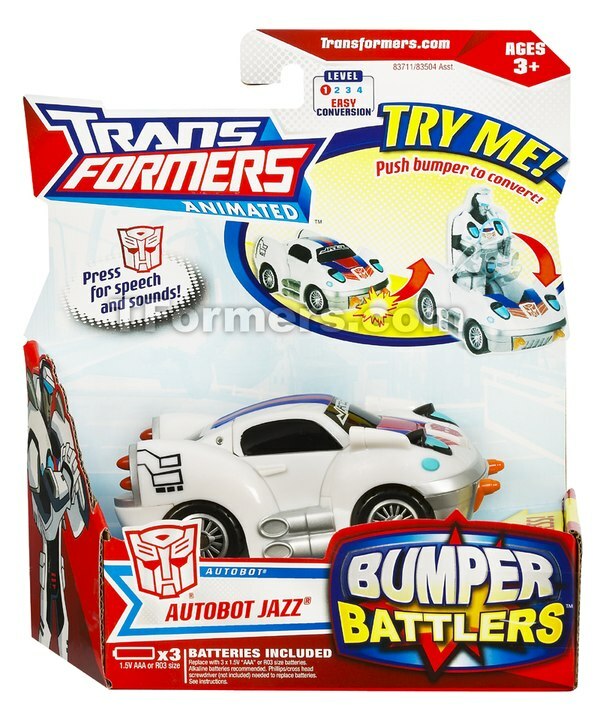 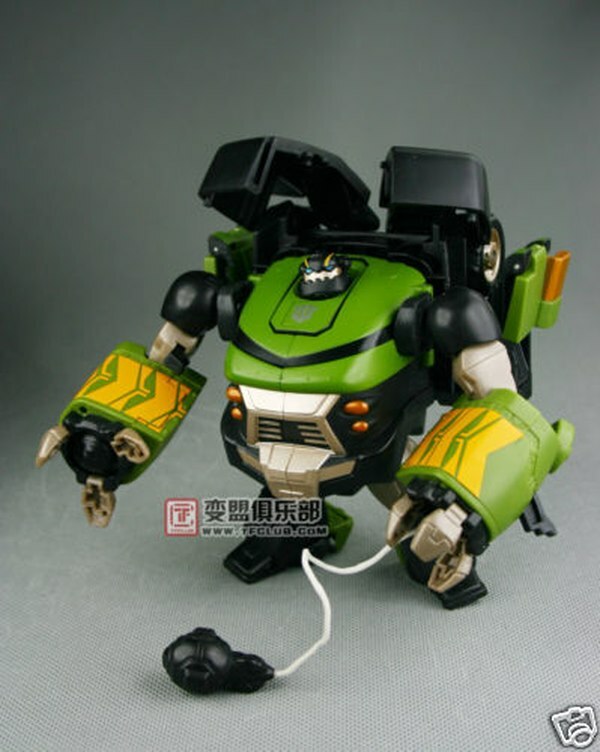 New Transformers Animated Project Soon? 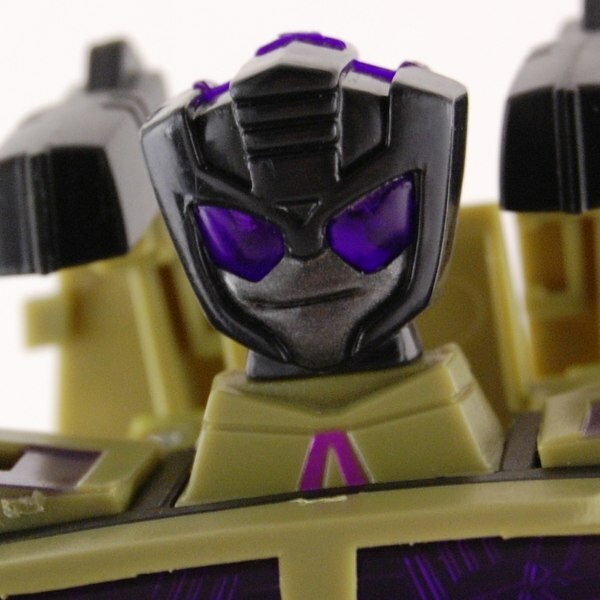 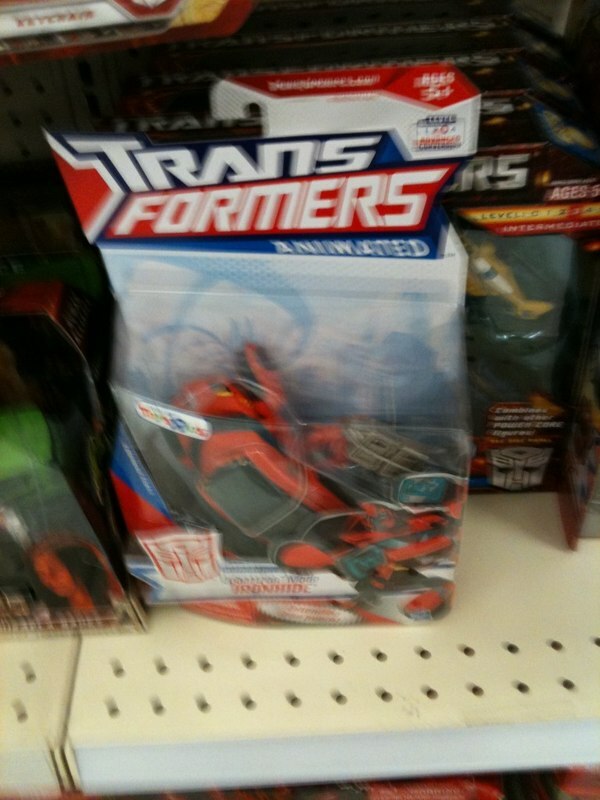 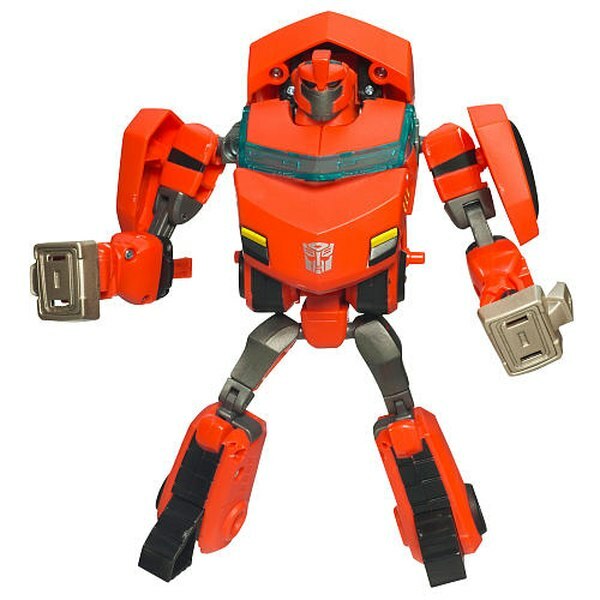 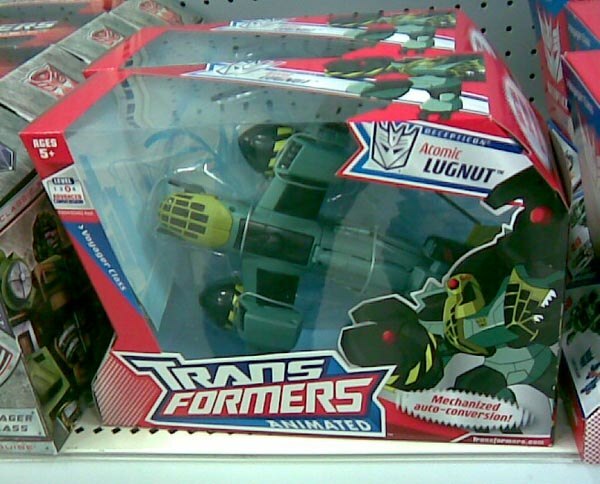 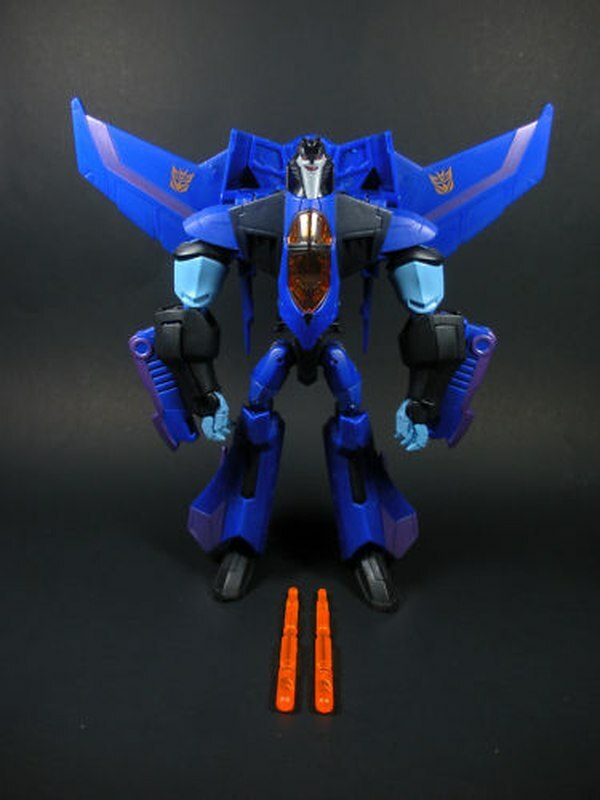 Animated Rodimus and Cybertron Ironhide Sighted at Retail! 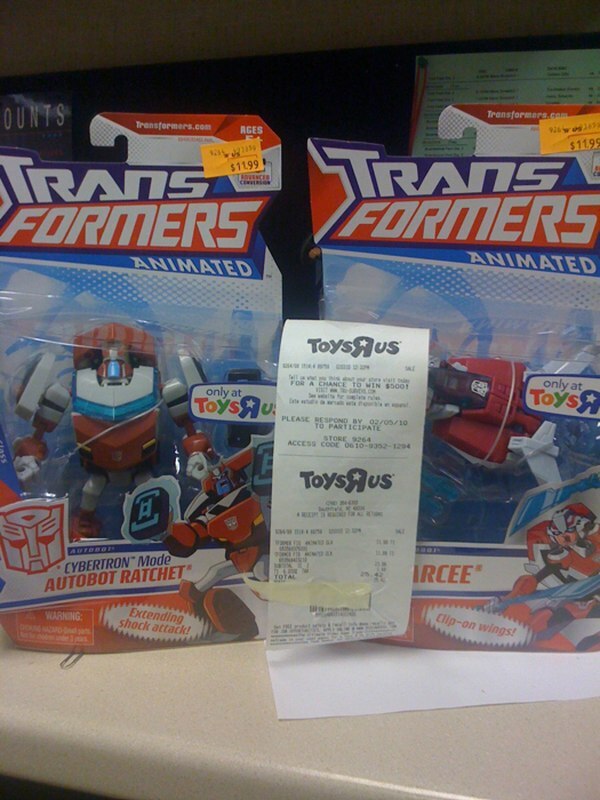 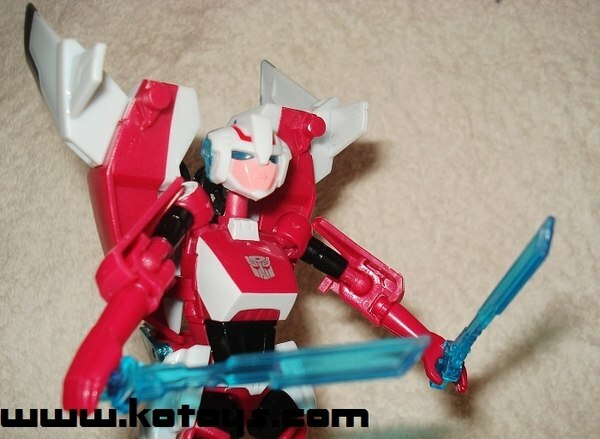 Animated Arcee & Cybertron Ratchet Sighted In Michigan! 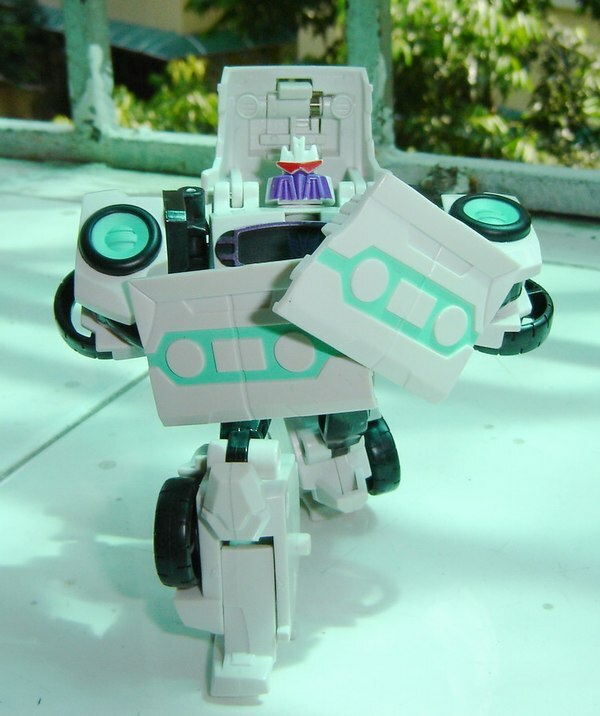 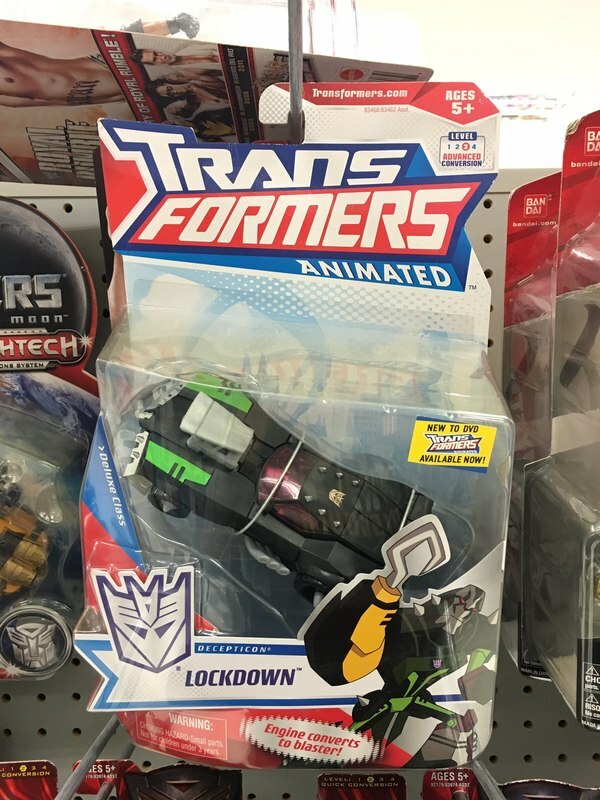 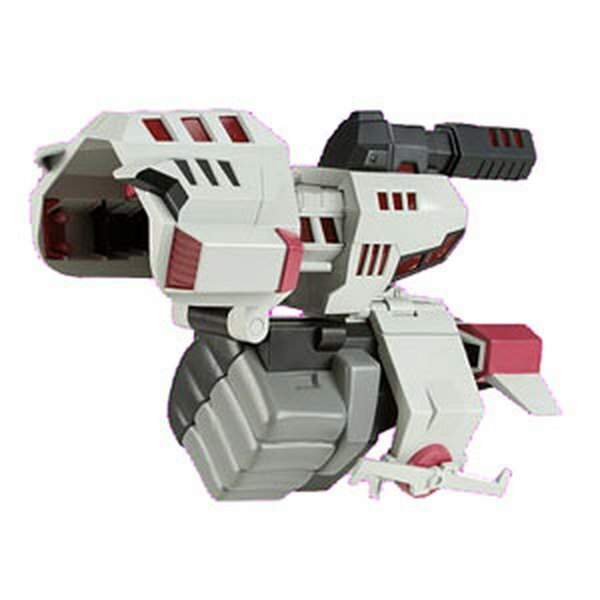 Activators Megatron Sighted In California! 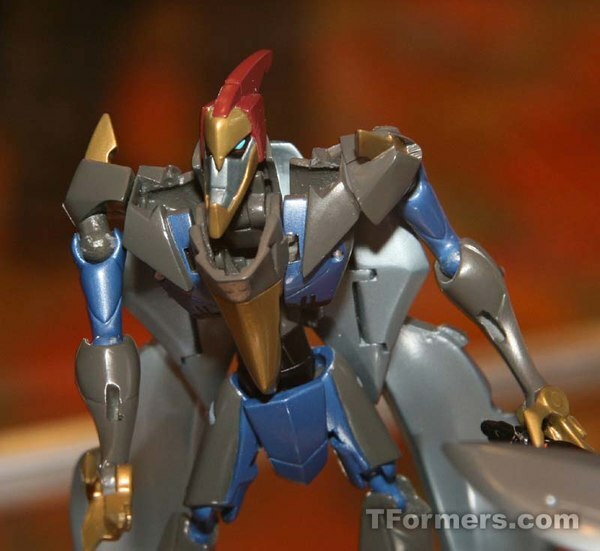 Animated Swoop Spotted in Oregon!